A wartime story of love and sacrifice told through powerful dance theatre is coming to Blackburn Cathedral on Monday 19 November. The Troth highlights the involvement of overseas soldiers in the First World War. It is a gripping story of love and loss which takes audiences from rural Punjab to the Belgian trenches where young Indian men have been brought to fight for the Allies. In the tale inspired by the classic Hindi short story Usne Kaha Tha, we learn about the secret promise made by one soldier as he makes the ultimate sacrifice to save another. 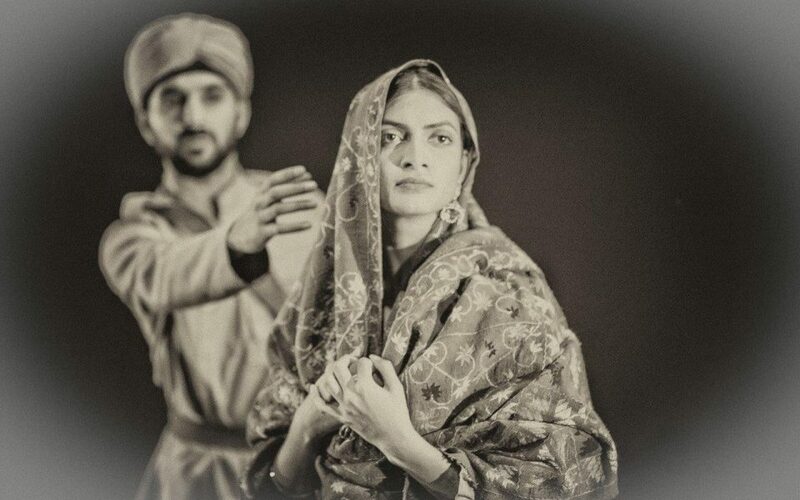 Akademi’s international dance theatre production commemorates the contribution of over 1.3 million Indians who were on active service over the course of the First World War. Award-wining choreographer Gary Clarke unfolds the poignant narrative through contemporary South Asian dance, original music and powerful archive film footage. The talented cast includes BBC Young Dancer finalist Vidya Patel. Blackburn Cathedral is the only North West venue to host a performance of The Troth on its current tour of the UK. In association with the British Army, the tour is a vibrant act of remembrance on the 100th anniversary of the end of the First World War. We are absolutely delighted that Blackburn Cathedral is hosting a performance of The Troth. It promises to be a thoroughly engaging and moving way to learn more about the sacrifices made by Indian soldiers during the First World War. The performance is suitable for anyone from the age of eight. Tickets for The Troth on Monday 19 November are priced at £8 and £5 for concessions, and can be booked online on the Blackburn Cathedral website. Blackburn Cathedral recently picked up the Cultural Venue award at the Lancashire Tourism Awards. To find out more about events at Blackburn Cathedral, visit www.blackburncathedral.com.